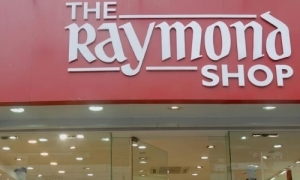 Raymond in Dubai have a wide collection of formal suits, trousers and apparel. They manufacture the worlds finest fabrics – from wool to wool-blended worsted suiting to specialty ring denims as well as high value shirting. After making a mark in textiles, Raymond forayed into garmenting through highly successful ventures like Silver Spark Apparel Ltd., EverBlue Apparel Ltd. (Jeanswear) and Celebrations Apparel Ltd. (Shirts). 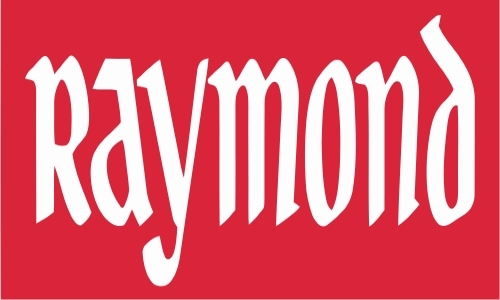 Raymond in Dubai have some of the most highly respected fabric and apparel brands in portfolio. Raymond, Raymond (Ready-To-Wear), Park Avenue, ColorPlus, Parx, Makersand Notting Hill are some of them. 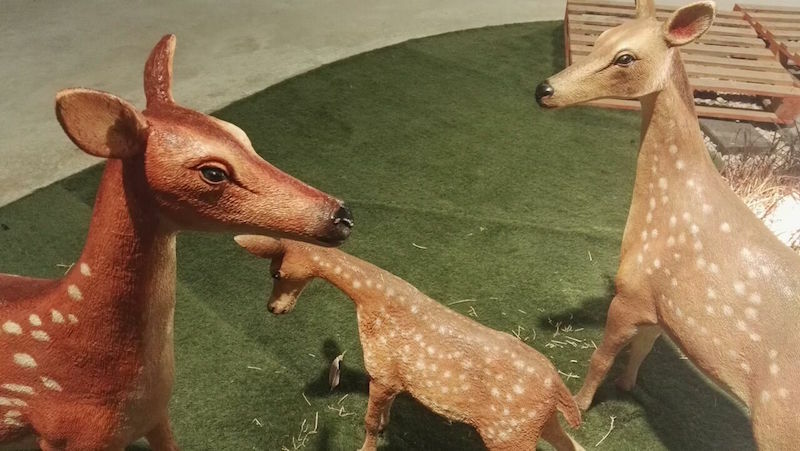 The Raymond Group also has an expansive retail presence established through the exclusive chain of ‘The Raymond Shop’ and stand-alone brand stores.